Apple is hoping to secure new tax incentives in India that will allow it to increase local iPhone production and export more devices to be sold in other countries. The company has teamed up with other large names in the Indian Cellular and Electronics Association (ICEA) to propose a raise in export credits on smartphone shipments, as well as tariff cuts on imports of components and machinery. The group argues that manufacturing growth cannot be sustained and accelerated without the changes. 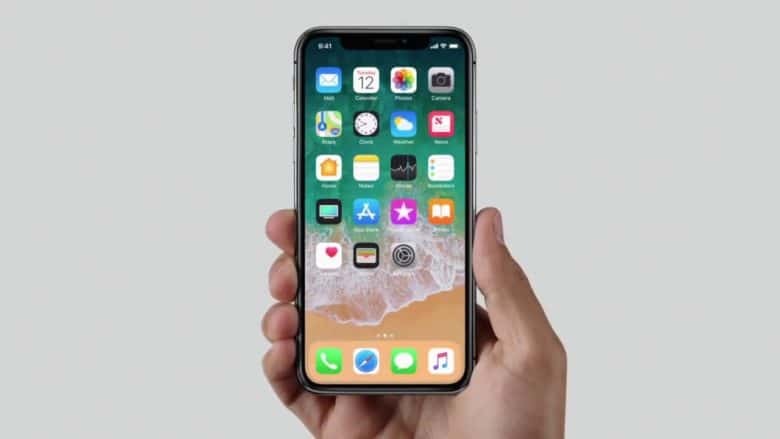 Apple’s controversially expensive iPhone X now has the dubious title of having the shortest shelf-life of any phone Apple’s ever made. 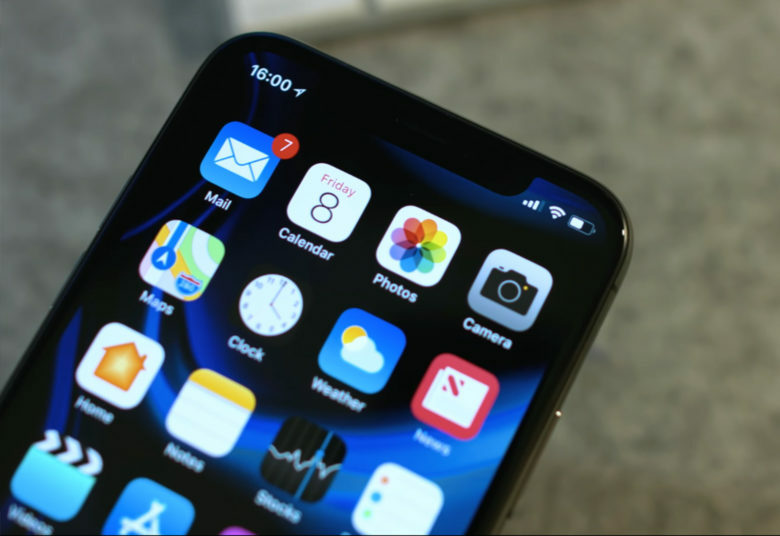 Which recent iPhone is the least reliable Apple handset? The iPhone 6’s controversial reliability ratings of the past are still coming back to haunt it. 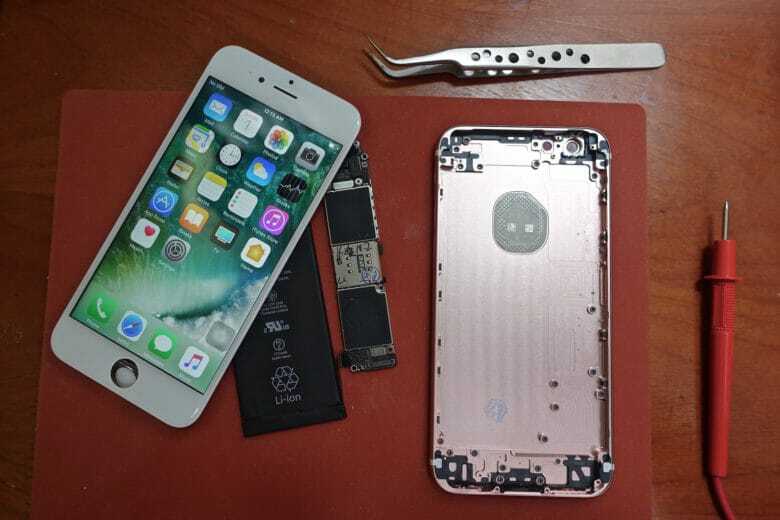 A recent study on the repairability and security of smartphones found that the iPhone 6 has been the worst iPhone of the last five years when it comes to failure rates. The iPhone 6s is making a comeback in India. Apple supplier Wistron has started production of the iPhone 6s at its factory in Bengaluru, India. This marks the second iPhone to be produced in India. 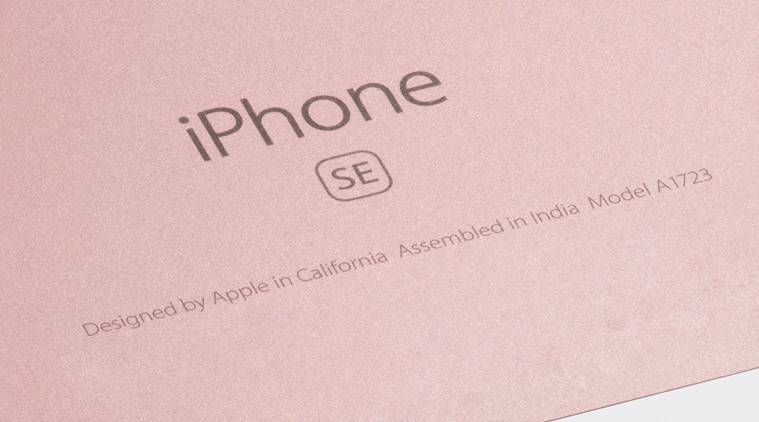 Last year, Wistron began producing the iPhone SE in India. The iPhone 6s, which launched in 2015, is a logical choice as a follow-up due to the popularity of the handset in India, thanks to its cheaper price. Get the best deal around on the best laptop around. 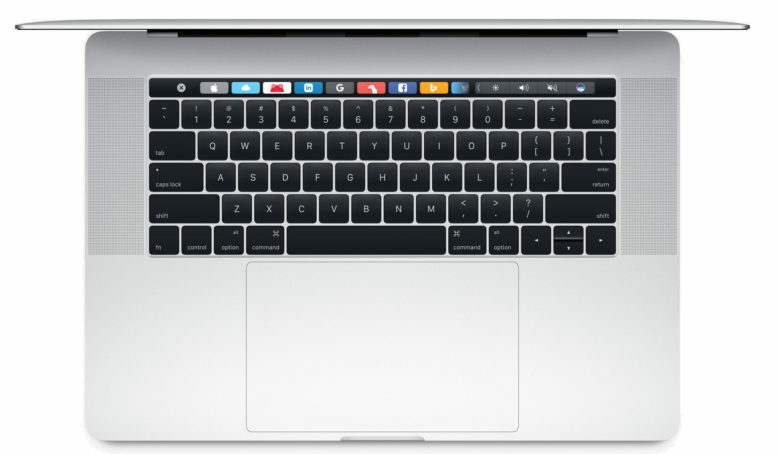 This week you can find big discounts on the MackBook Pro and a refurbished MacBook Air. 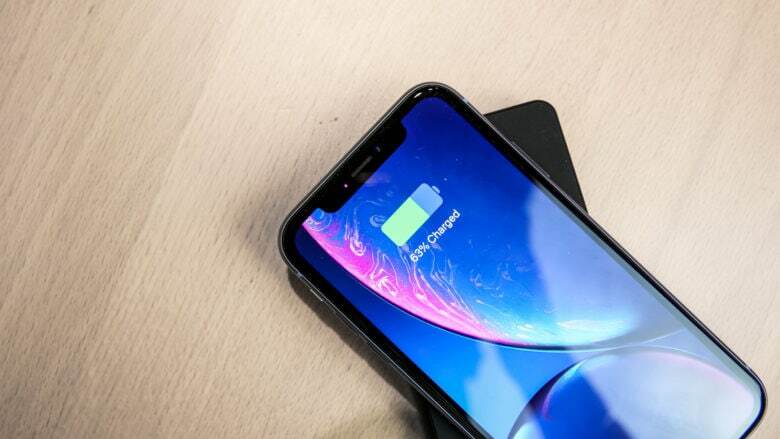 Plus, you can save big on refurbished iPhones, discounted iTunes gift cards, and combo charging stands for your Apple gear. 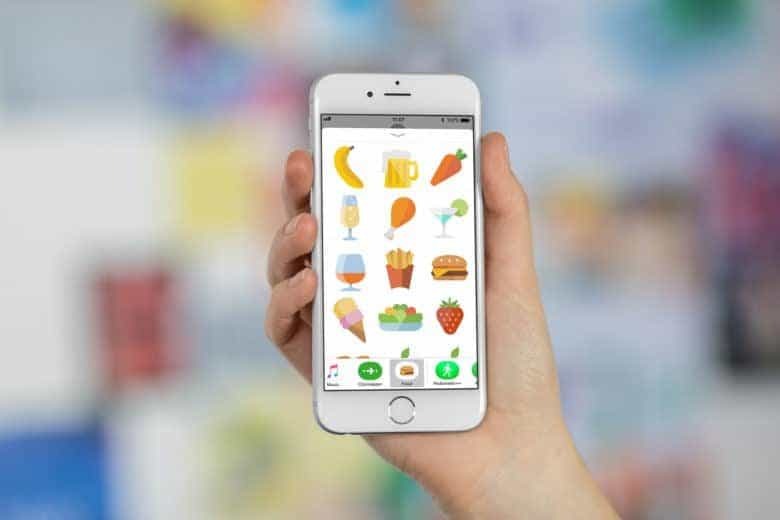 iOS 11.3 has a new warning that users of older iPhones should dread. It’s a notification that the device shut down because the battery couldn’t provide peak power. Here’s what to do if this happens to you. Week’s best Apple deals: Get the new iPad at discount! You can use the money you save to buy an Apple Pencil! An iPad sale? Already?!? 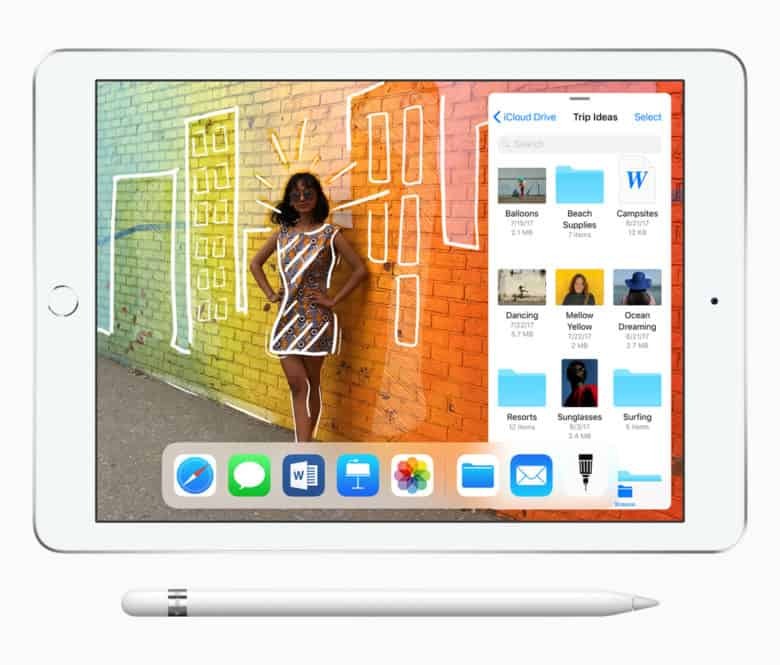 If you want to save on the new iPad that Apple unveiled this week, you’re in luck. Best Buy is offering the tablet at the best price with a store gift card. 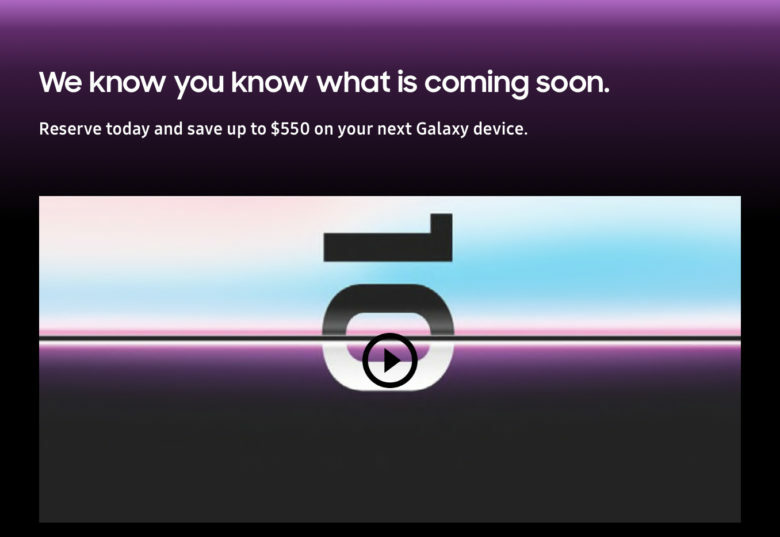 Plus, save on AirPods at Costco. Or choose from a wide selection of refurbished phones, accessories and more at the TechRabbit March Mobile Madness Sale.